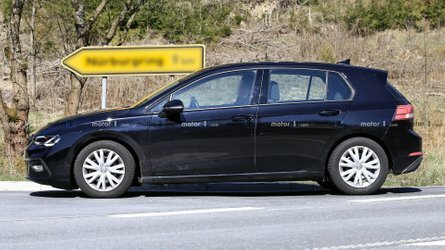 Due to popular demand, Skoda is extending production of its compact crossover beyond the Czech borders. The first Skoda Karoq rolled off the assembly line in July 2017 at the company’s Kvasiny plant in Czech Republic. However, soon after that, the company realized it was unable to match the strong customer demand and decided to also produce the compact crossover at its main plant in Mladá Boleslav. 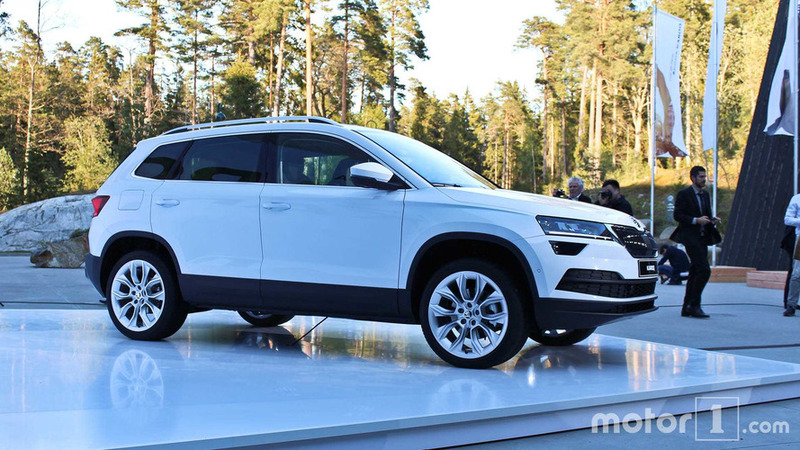 Fast forward to present day, it looks like keeping up the pace with the orders is still an issue, prompting Skoda to also put together the Karoq outside homeland Czech Republic. Indeed, the compact crossover will also be manufactured in a Volkswagen factory located in northwest Germany. 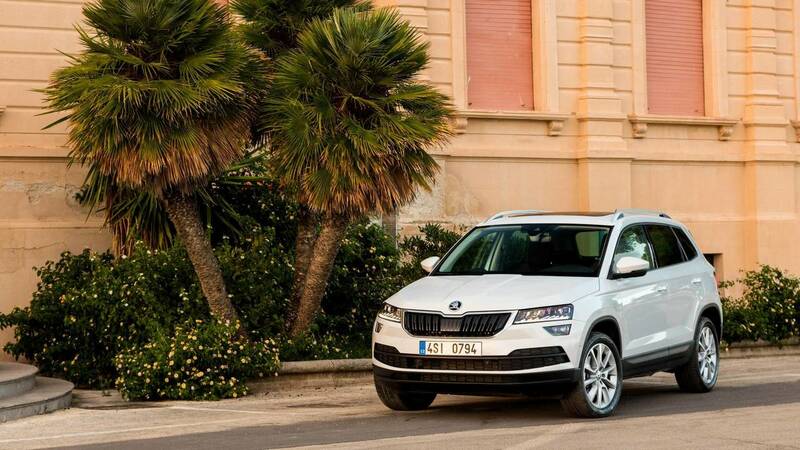 Beginning with the end of this year and through 2019, the plant in Osnabrück will be in charge of putting together the Karoq to meet the huge demand Skoda is enjoying. 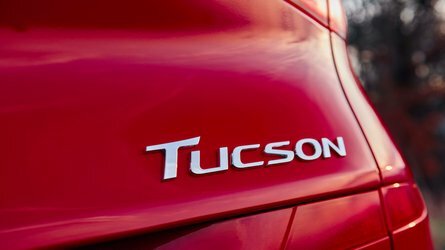 At the same factory in Osnabrück, the Volkswagen Group is making the Tiguan and from 2020 it will assemble the T-Roc Convertible. 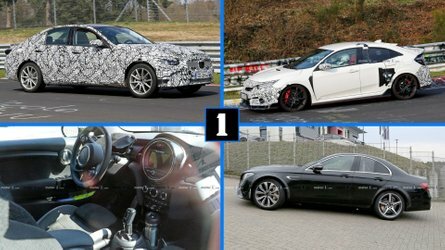 Aside from VWs and the Karoq, the factory is in charge of making the Porsche Cayman and painting the bodies of the Fabia supermini. The three production lines assembled more than 76,000 cars last year at the Osnabrück facility where the VW Group has approximately 2,300 employees. The addition of the aforementioned T-Roc Convertible will require an investment of €80 million (about $96.6 million) between now and the end of the decade and will allow VW to assemble up to 20,000 examples of the controversial droptop crossover. 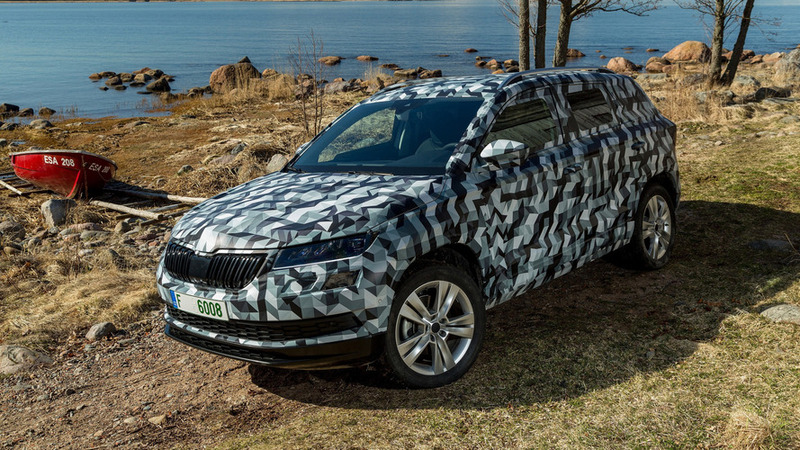 Getting back to Skoda, its Kodiaq and Karoq crossovers will be joined next year by a smaller high-riding model. 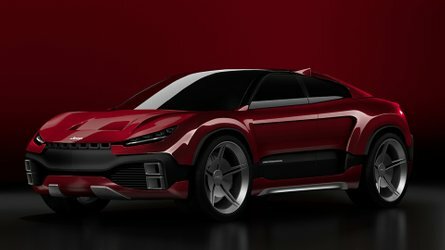 Previewed by the Vision X concept, it will debut in production form at the 2019 Geneva Motor Show in March and will be assembled at the main Mladá Boleslav plant. In China, the company unveiled last month at the Beijing Motor Show a city-oriented Kamiq crossover, but that one will be sold exclusively in the People’s Republic.